Historically, women in sport have been perceived as decorative, side-pitch items, whilst their athletic achievements have gone largely ignored. Women’s football was banned from FA affiliated pitches between 1921 and 1971. At the time, the FA said football was “quite unsuitable for females”. To this day, men play five sets at Tennis Grand Slams, whilst women are restricted to three. Many top sportswomen fail to earn a living, due to a lack of media coverage and poor sponsorship of events. There is, however, a sense that the wind is changing and the ball is shifting towards the middle of the court. The UK audience for the Women’s World Cup more than doubled between 2011 and 2015: from 5.1 million to 12.4 million. UK attendance for elite women’s sport has grown by 38% year-on-year since 2013. Research suggests that the number of viewing fans is set to break the half million barrier in 2018 for the first time ever. The BBC is still the most popular sports broadcaster in the UK on TV, radio and digital. Barbara Slater was an international gymnast, competing for Team GB in the 1976 Olympic Games in Montreal. She now oversees 450 staff and is responsible for around 20,000 hours of sports broadcasting each year. She arranged the entire BBC coverage of the London Olympics and beat off fierce competition to win the rights to the 2019 Women’s World Cup. With only 7% of all sports media coverage dedicated to women’s sports, the BBC is ahead of the pack, thanks to Slater, at 30%. In 2014, she was awarded the OBE for her services to sports broadcasting. Houghton first grabbed the nation's attention by scoring three goals across four games in the 2012 London Olympics. She went on to lead England to third place in the 2015 Women’s World Cup. Houghton is the first woman ever to grace the cover of Shoot Magazine. She has proven to be a role model for young girls in football and speaks out about players' duties to inspire girls to take up sport. 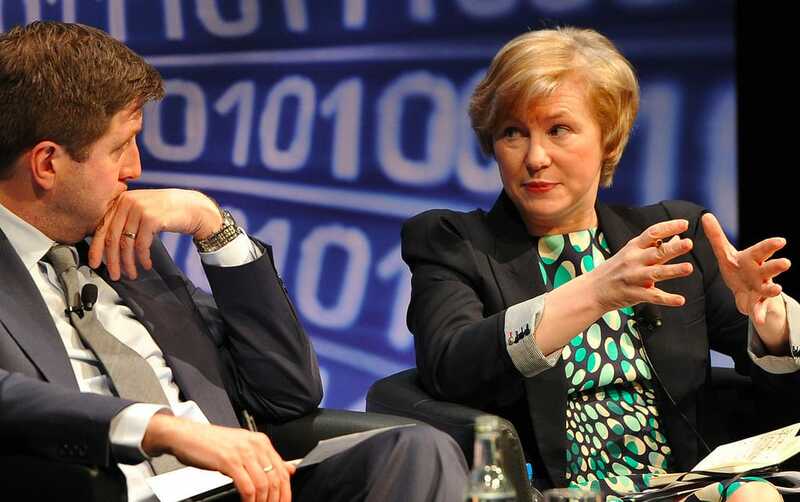 Clare Balding has been involved in the reporting of no fewer than ten Olympic events. Having entered the sports world as a jockey, she went on to present the Grand National for over a decade. In 2015, Balding swapped horses for water-crafts, in order to present the Women’s Boat Race, which was being televised for the very first time. She has been outspoken about the need for better coverage, investment, and belief in women’s sport. She is the former director of Birmingham City F.C and current vice-chairperson of West Ham United F.C. Known as the “First Lady of Football”, she was awarded a CBE for her services to football. 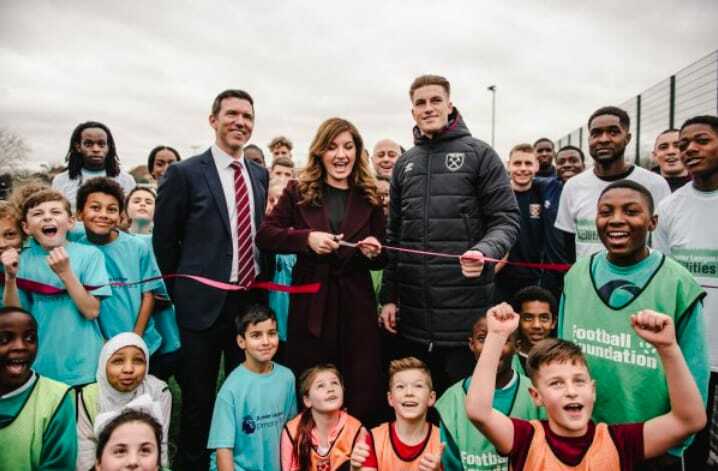 In 2017 she officially unveiled West Ham United Foundation’s new all-weather pitch. The facility aims to help youngsters from Beckton and beyond develop their passion for football. Judy Murray is most famous for being Andy Murray’s mum. However, it is her commitment to grassroots tennis and women in sport that won her an OBE last year. She is the founder of Miss-Hits: a coaching business bringing tennis to girls aged between five and eight. Judy Murray has campaigned to increase funding for grassroots tennis, speaking out about the financial sacrifices she made for Andy’s training. She has instilled her feminist attitudes into Andy, who was the highest ranking male tennis player to choose a female coach. Former Wimbledon champion and world no.1, Amélie Mauresmo, coached Murray from 2014 to 2016. Netball is one of the most popular sports at grassroots level among. However, participation wanes as girls grow older, so there is little representation at an elite level. Neville has been pushing her team with the aim of becoming the No 1-ranked team at the 2019 World Cup. Sister of footballer Gary, Neville has voiced her frustration at the blatant bias of the male focused system. 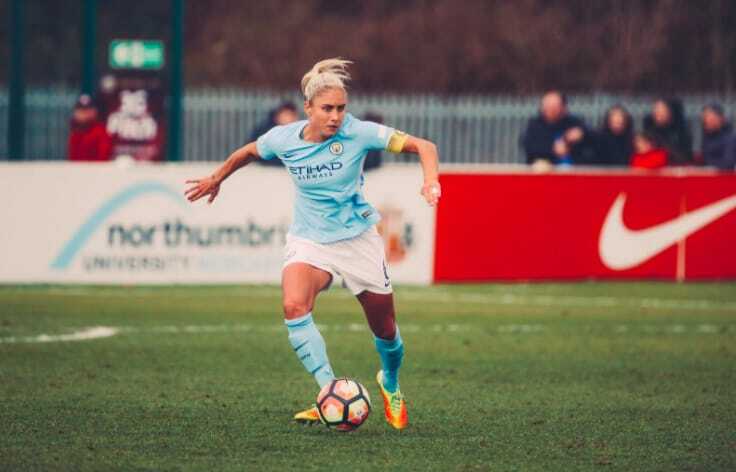 As a teen, she envied her brothers’ experiences of playing for Man United, “loving the training, getting the best sports science in the world” (Sky Sports), whilst she, playing for England, had to pay for gym memberships and seek permission to use the sports hall. As chief executive of Women in Sport, Holdaway directs the multi-million pound strategy aiming to increase the number of women and girls in sport. The charity works at grassroots level to encourage more young players and more coaches into the game. Women in Sport also partners with the BBC, Sky Sports, and other media organisations, in order to increase the media coverage of female games. Holdaway was one of the brains behind the award winning campaign This Girl Can. She has written numerous articles about women’s sport that have been published in the Huffington Post UK. A former British racing driver, Wolff was the first woman in 22 years to take part in a Formula 1 weekend. Together with Motor Sports Association she has created Dare to be Different. The initiative introduces girls and women to racing and the various other roles involved in motorsport. As part of the programme, she tours the country, bringing hundreds of schoolgirls out to racetracks for practice karting. Anna Kessel writes on all manner of sports, but she has made it her mission to increase the talk around women’s sports. The co-founder of Women in Football, she fights to better the experience and representation of women at all levels of the game. Kessel has also written a book called Eat Sweat Play, outlining how sport can change people’s lives. She has been awarded an MBE for her services to journalism and women’s sport.